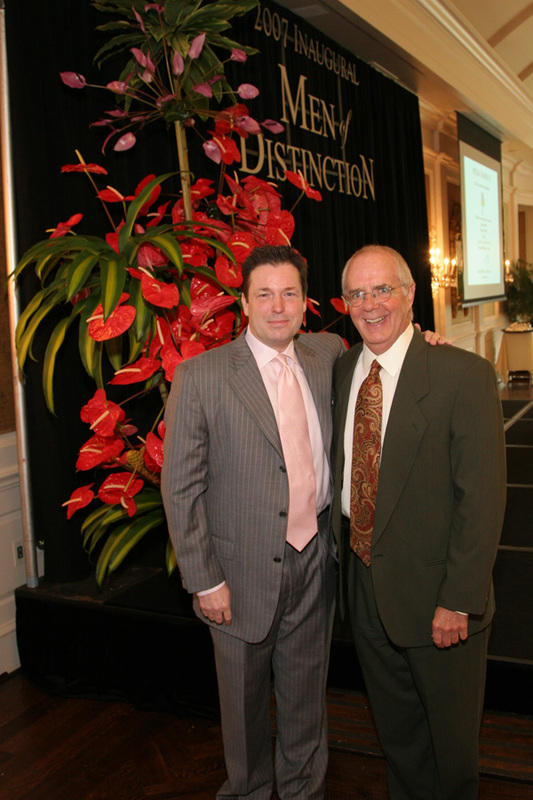 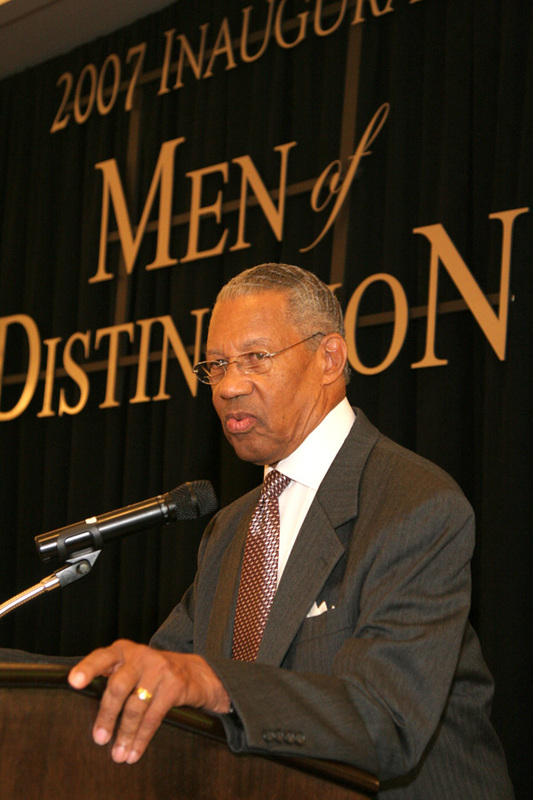 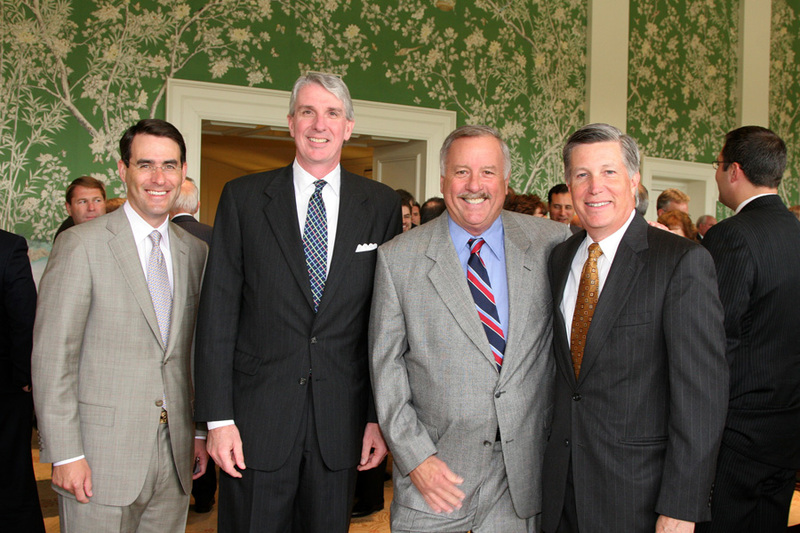 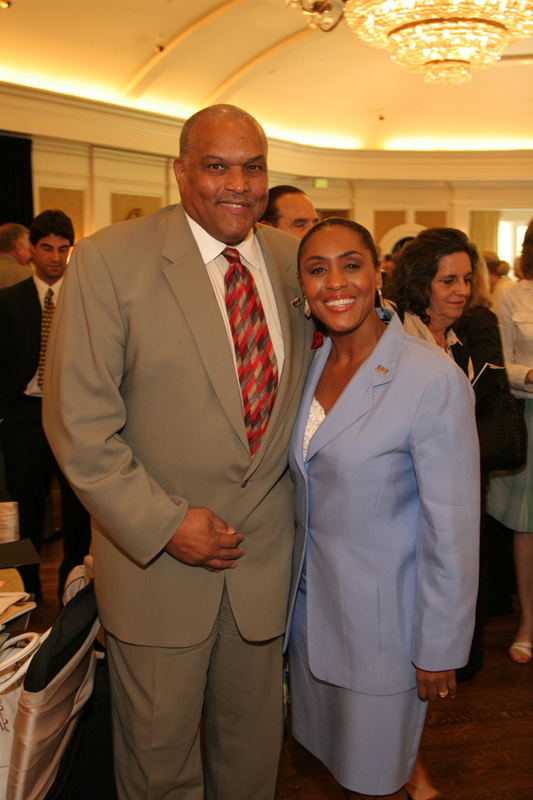 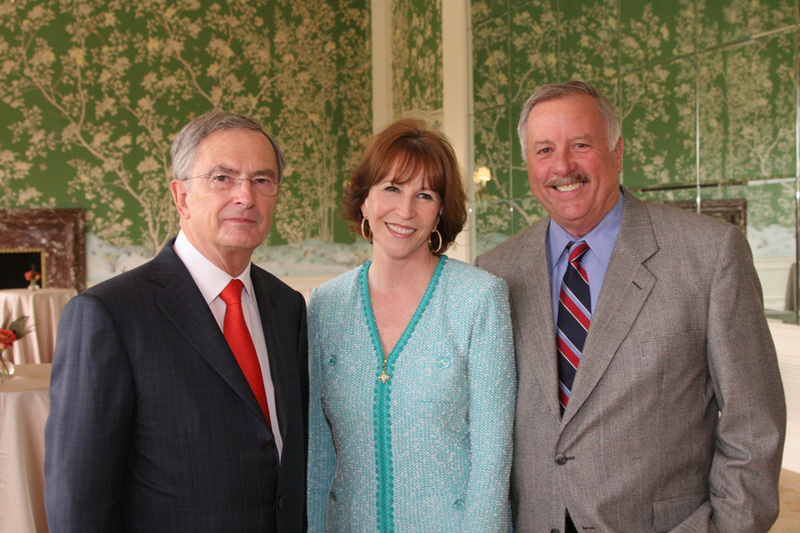 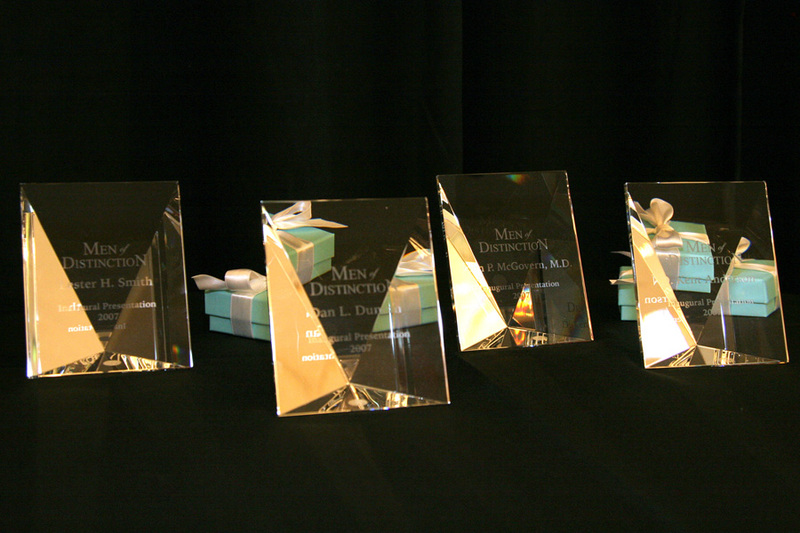 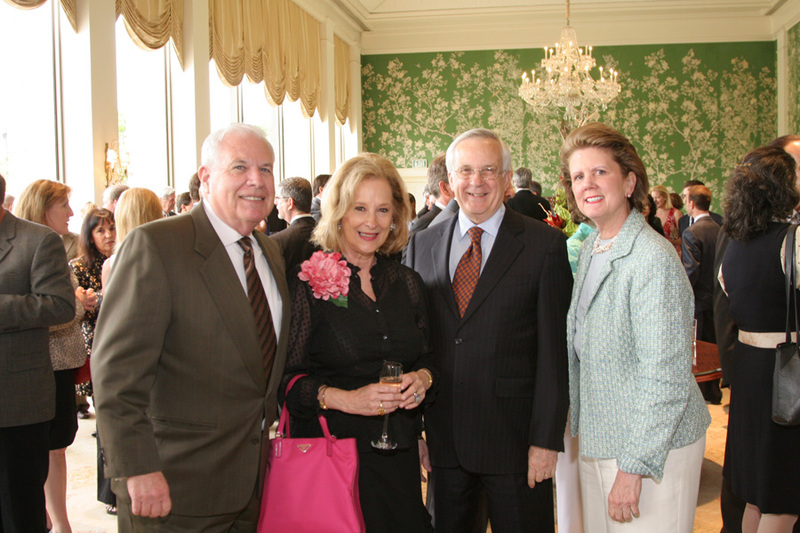 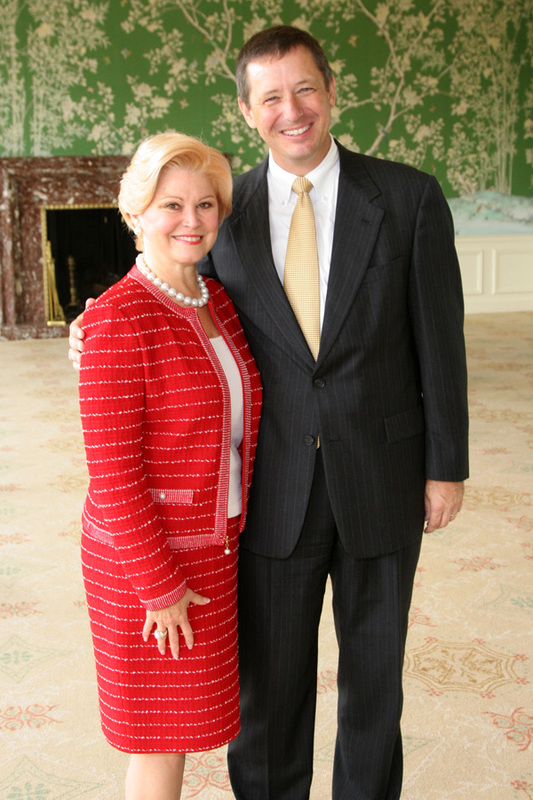 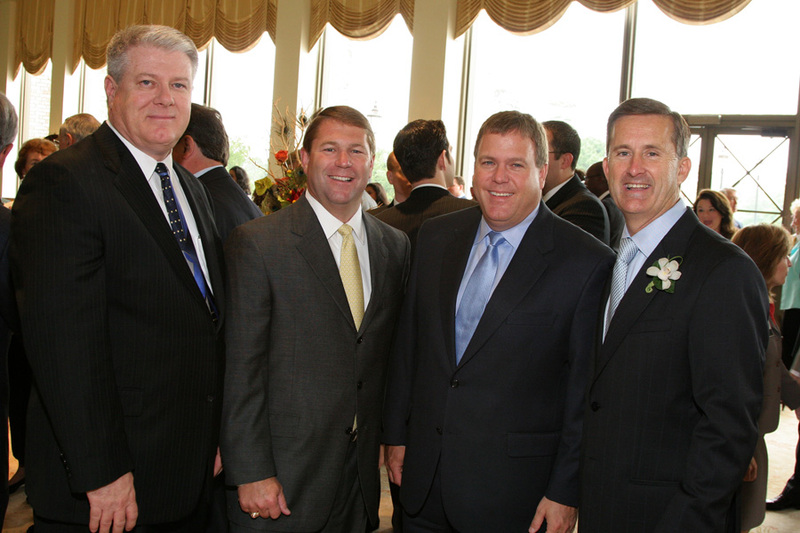 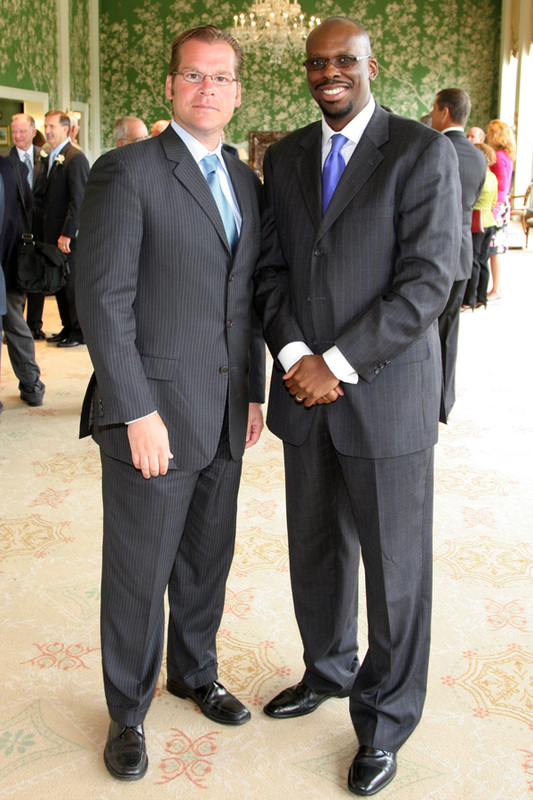 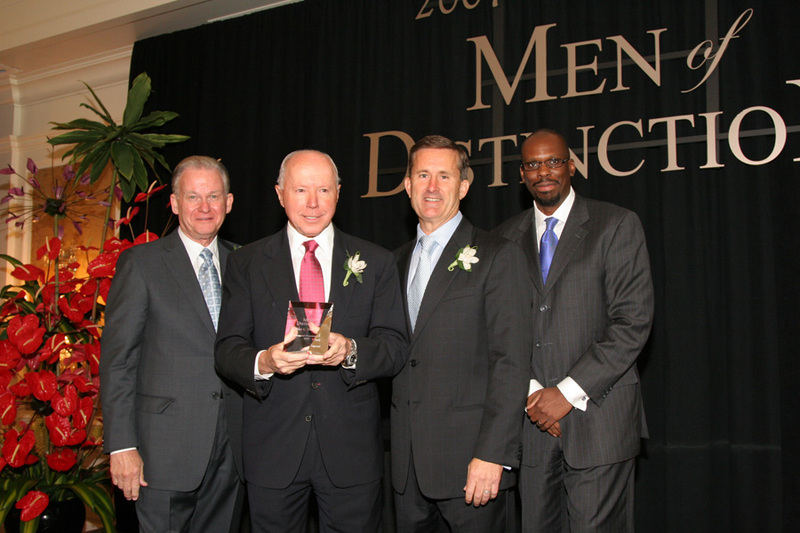 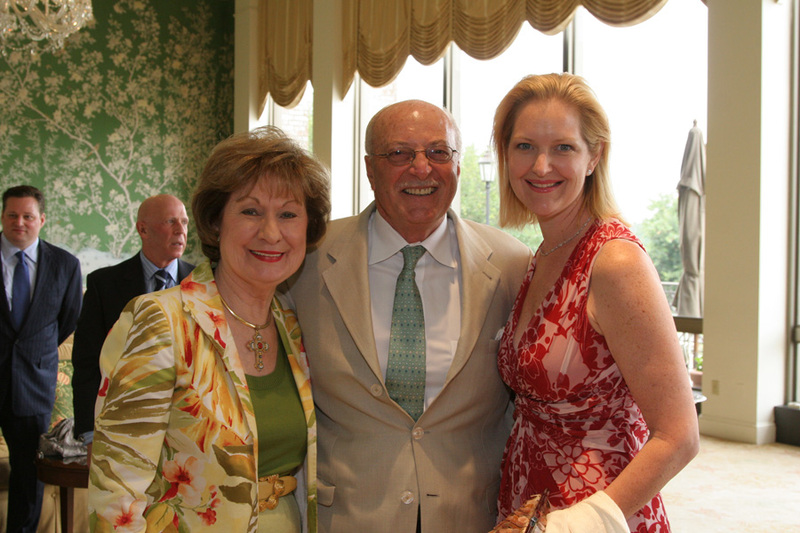 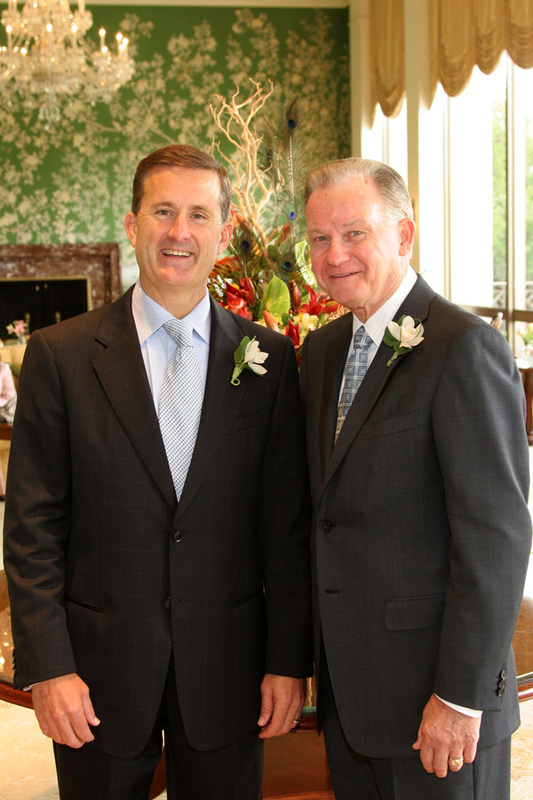 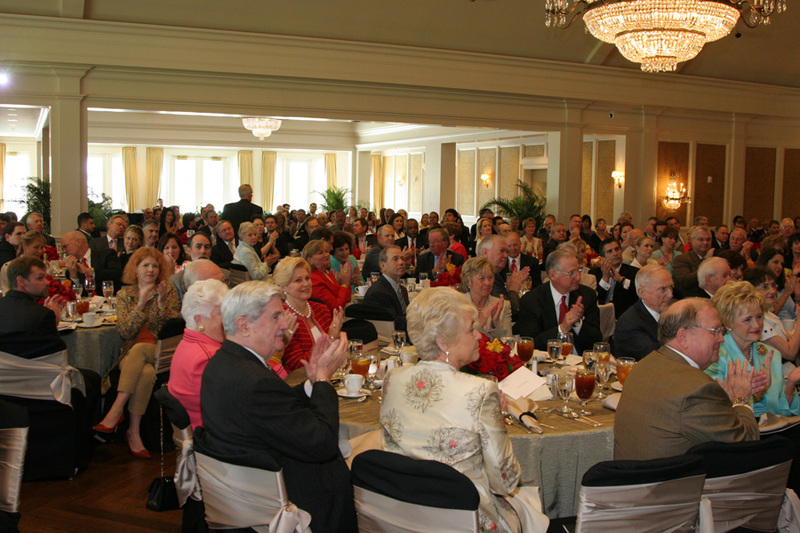 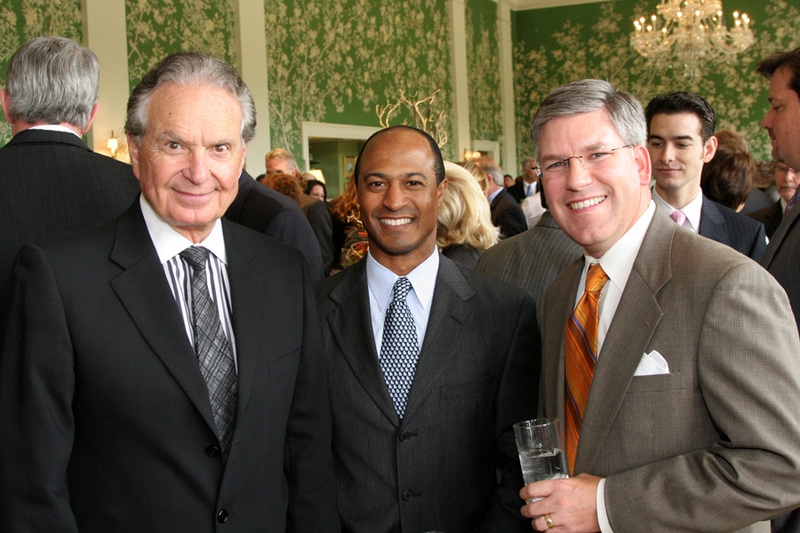 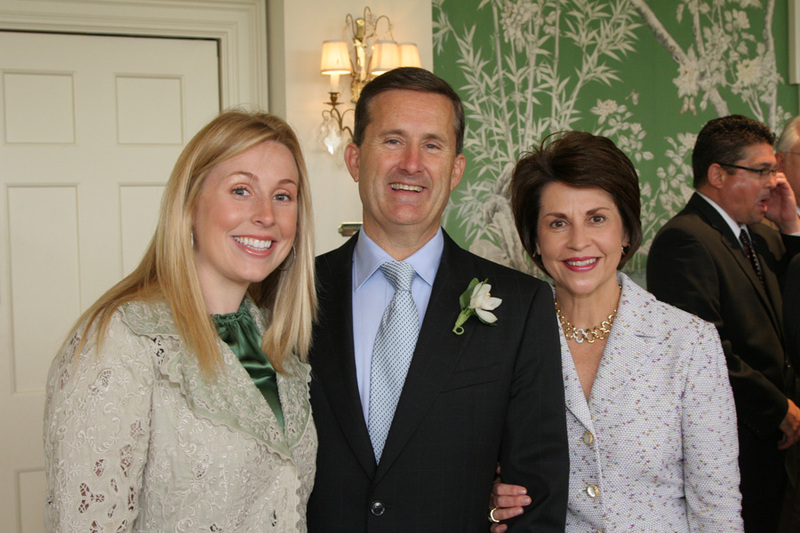 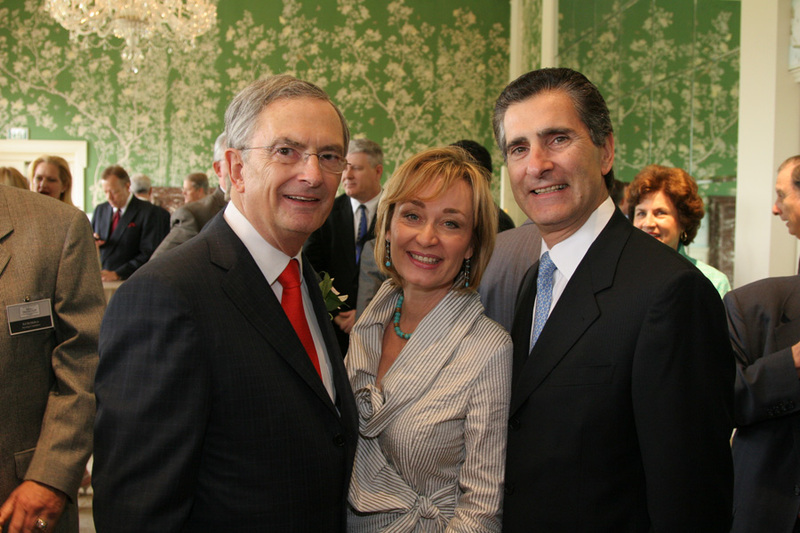 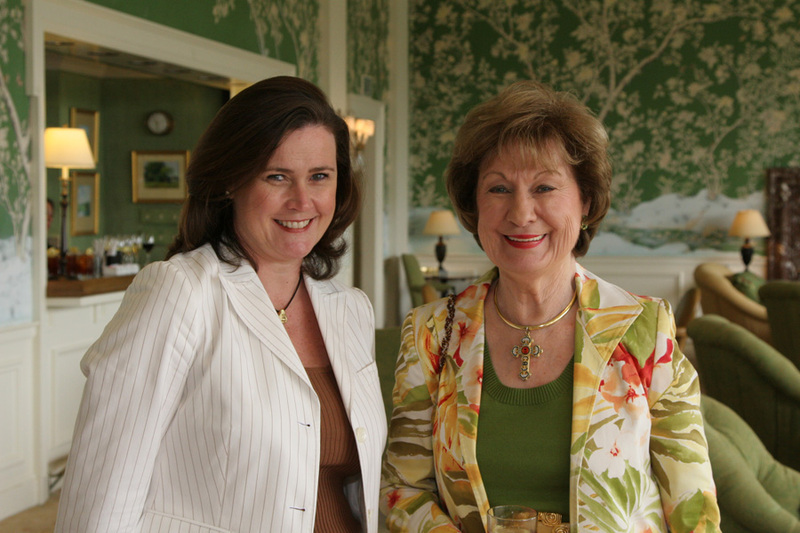 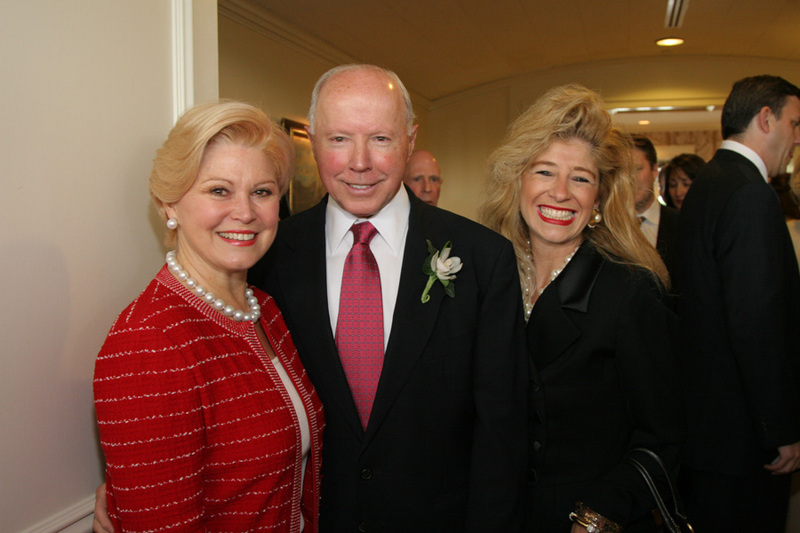 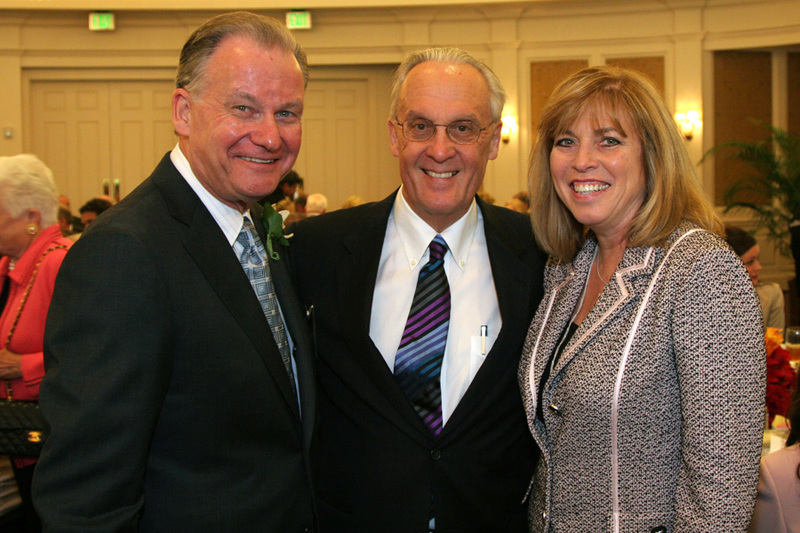 The inaugural Men of Distinction Annual Awards Luncheon was held on May 9, 2007 at River Oaks Country Club. 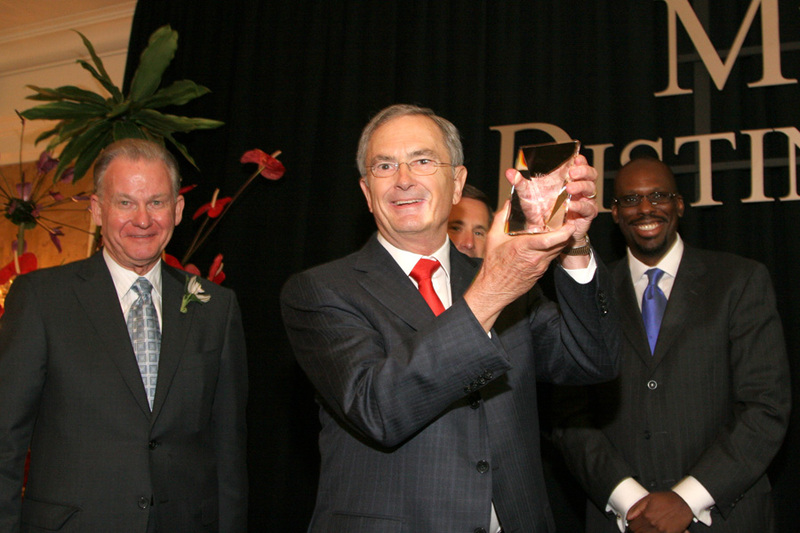 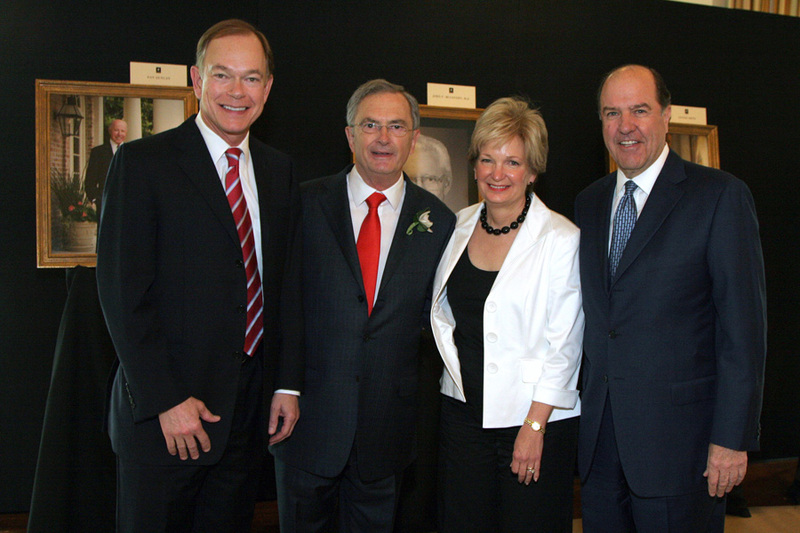 The 2007 honorees were D. Kent Anderson, Dan L. Duncan, Lester H. Smith and Dr. John P. McGovern. 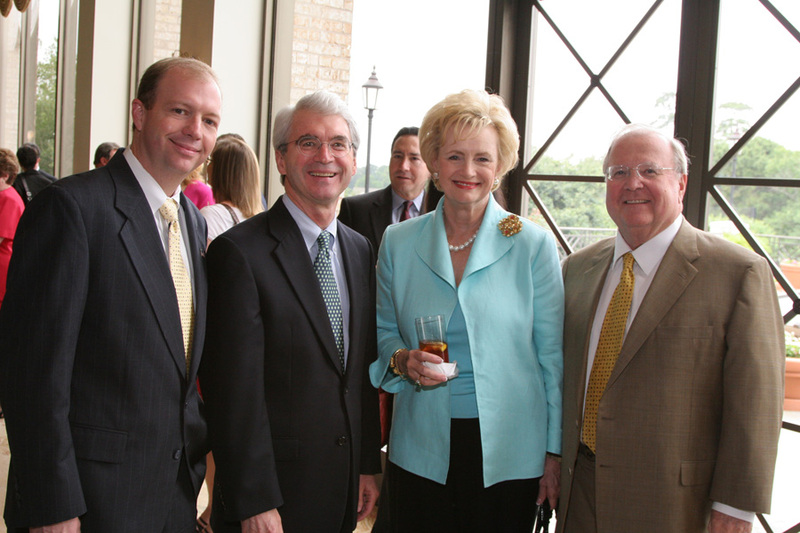 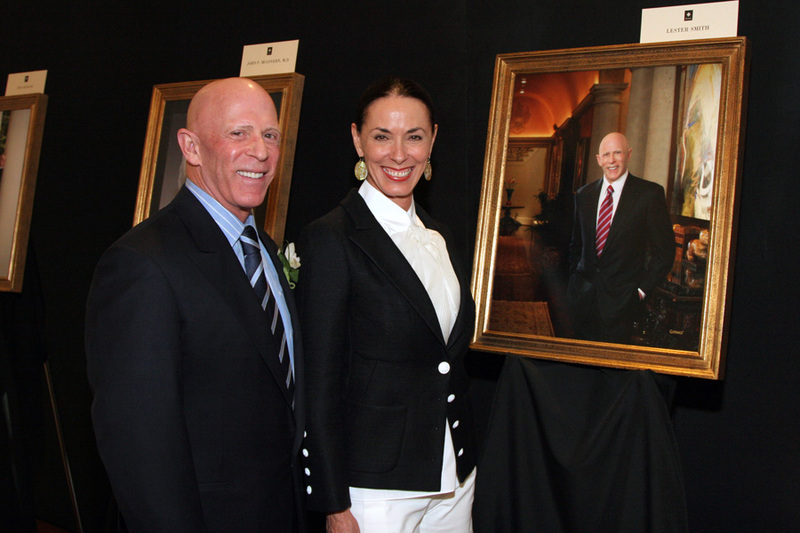 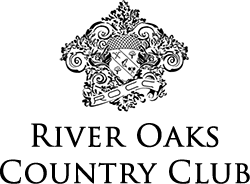 The event, chaired by Harry Mach and Tony Gracely surpassed all expectations by raising more than $325,000 for pediatric gastroenterology patient care and research programs at Baylor College of Medicine and Texas Children’s Hospital. 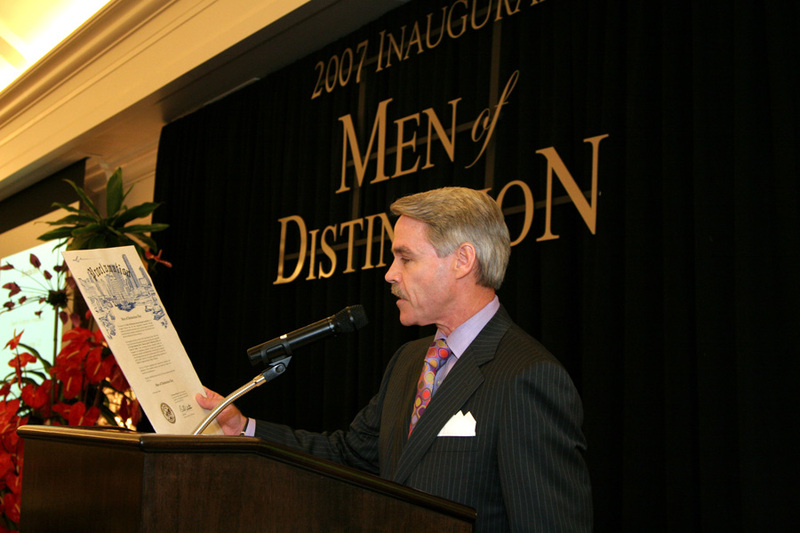 George D. Ferry, M.D. 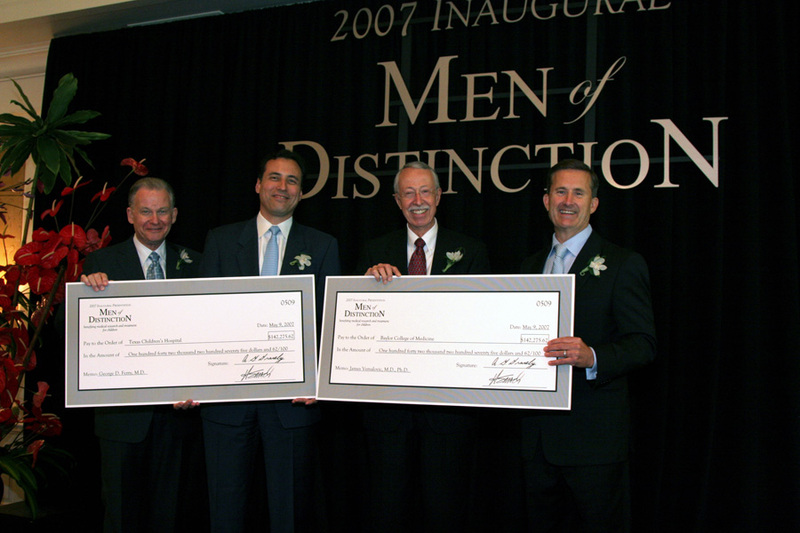 Director of the Inflammatory Bowel Disease Center at Texas Children’s Hospital and James Versalovic, M.D., Ph.D. Director of the Microbiology Laboratories at Texas Children’s Hospital were the beneficiaries.